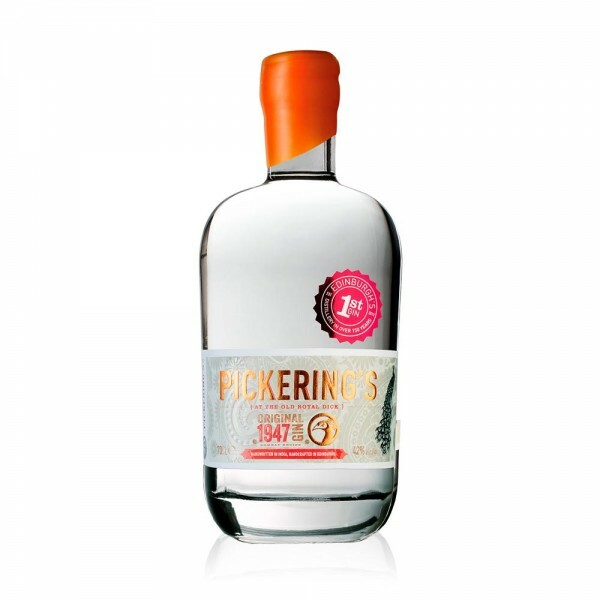 The Pickering's 1947 edition is made precisely to the original discovered recipe, as it was written down at Mount Mary, Bombay in 1947. Here, the botanical mix includes cinnamon, which adds a decidedly warming and spicy kick to the spirit, differing from Pickering's Gin which tweaks the original recipe to suit a more contemporary palate. Recommended serve: with ice, tonic and a wedge of lime.